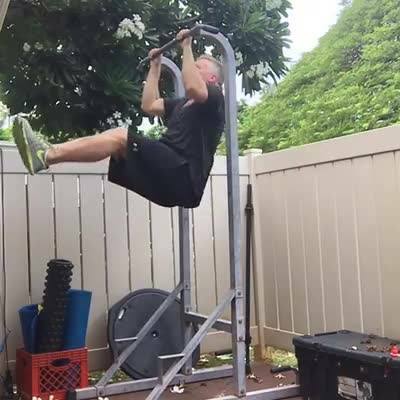 Day 5, 22 Pull Up Challenge – Moving Forward Should Not Feel Comfortable. ok witha great pleasure ! Amazing your motivational speaking along with your pull up 22 day Challenge hand in hand is remarkable!